Yes! I do groom guinea pigs! 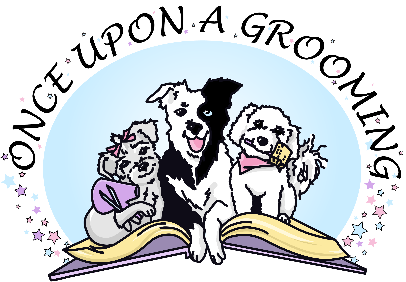 Whether you have a short haired pig that needs just a bath and nail trim or a long haired that needs more of a haircut, I can do it. 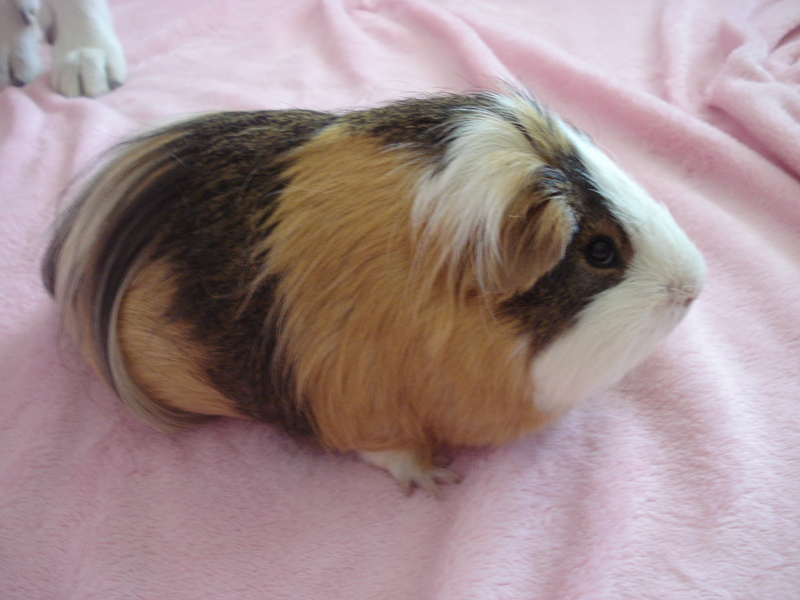 I am aware that guinea pigs get stressed easily so I will take the uttermost care with them. 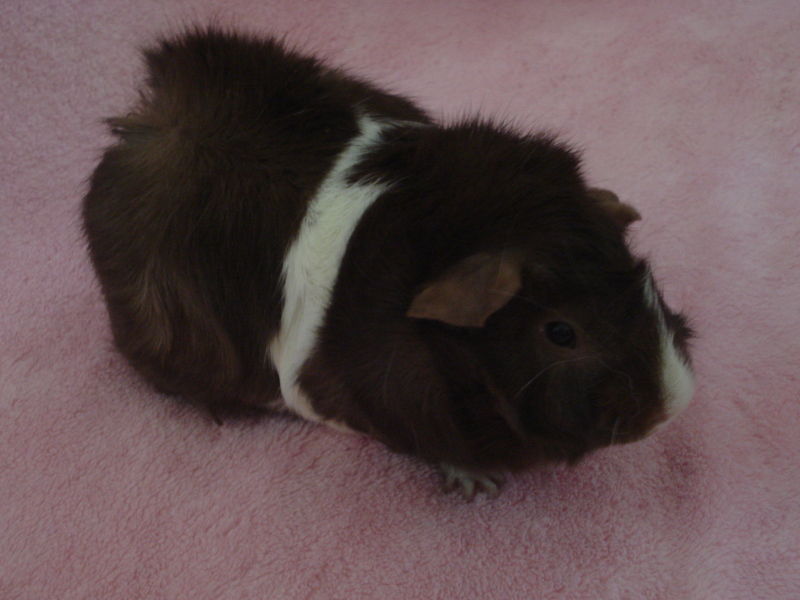 Feel free to stop in for just a nail trim!